A spacious detached two bedroom bungalow benefitting from recently updated kitchen and conservatory. 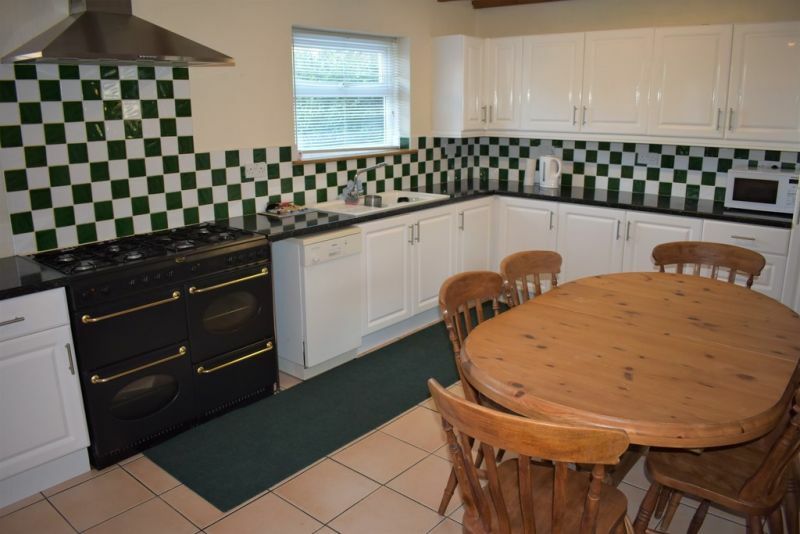 We are pleased to offer for sale this attractive property with no onward chain. 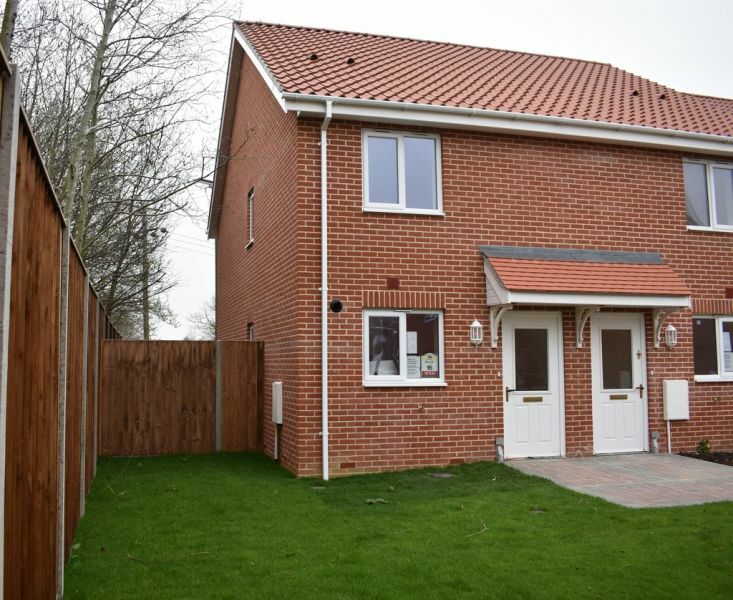 The property comprises of entrance porch, hallway, sitting room, dining room, kitchen, utility, conservatory, shower room and single attached garage with electric door and low maintenance garden. Tucked away in a cul-de-sac, situated in a sought after location, we are delighted to offer for sale this spacious extended 3 bedroom detached bungalow and garage. The property comprises of a modern fitted kitchen, lounge, breakfast room, shower room and garden with artificial grass. A 3 bedroom detached house with driveway and garage, located in most popular location of Oulton Broad. A short distance to the broads, this house offers a spacious kitchen with large Conservatory overlooking the rear garden and lounge to front. 3 good size bedrooms and shower room. View today! Excellent presentation with this extended 2 bedroom detached bungalow situated on a large corner plot in a popular and sought-after Bradwell location. Open plan sitting/dining room, low maintenance garden. Viewing essential! A stunning three bedroom semi detached family home providing spacious accommodation and beautiful presentation throughout. 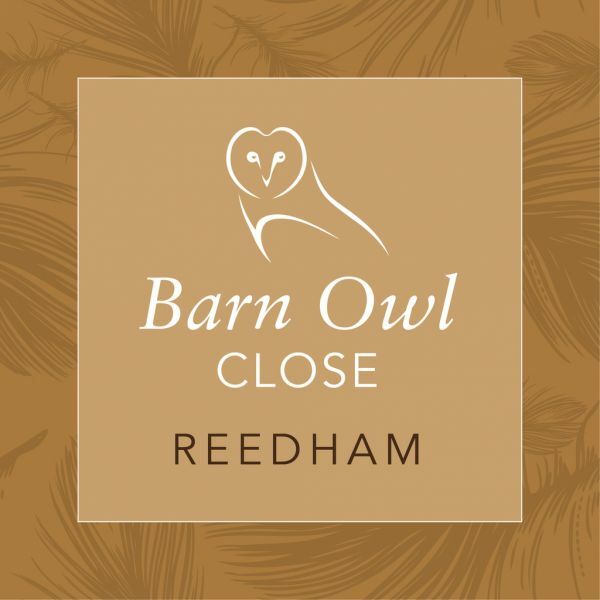 Greatly improved and renovated to a very high standard, extended open plan kitchen/dining room, Contemporary designer style interior with a utility room, conservatory, ground floor shower room, first floor bathroom and a private south facing rear garden. Set in a popular coastal village with great amenities, this property has lots to offer. Avoid disappointment and book a viewing now!! 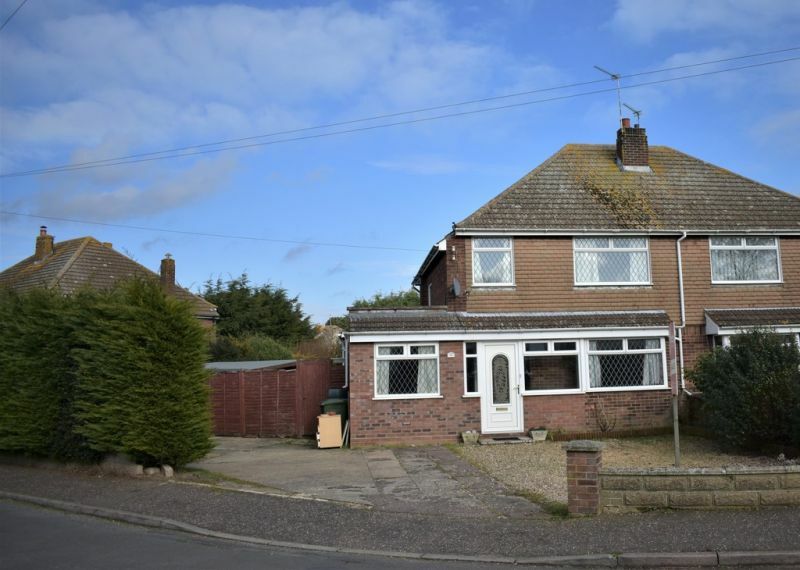 Sitting on a generous plot in the coastal village of Hopton, this spacious 3 bedroom semi-detached house has plenty to offer. Super room sizes throughout, plenty of parking to the front and offered chain free. Viewing essential!! RURAL IDYLL IN SOMERLEYTON ! A country cottage with stabling for 3 horses is being offered here. 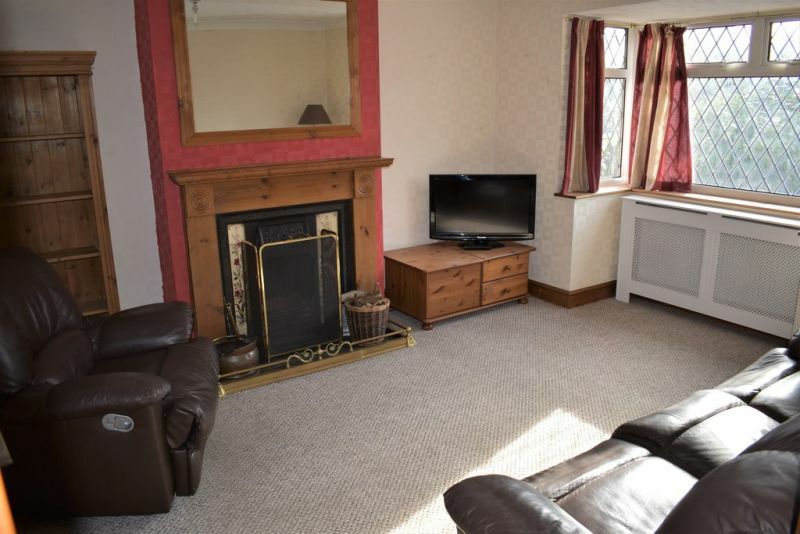 3 Bedrooms, separate dining room with open fire, beamed ceilings and all set in a very private location. Excellent location with this beautiful re-furbished 2 bedroom detached bungalow. 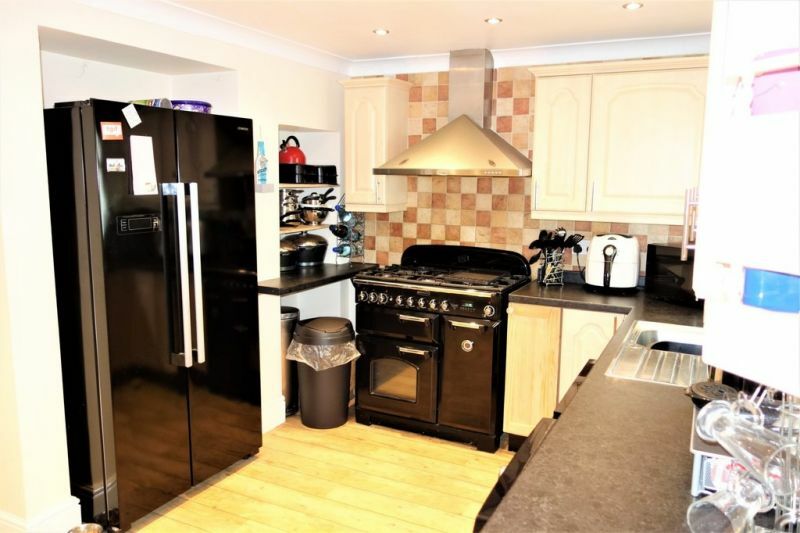 Modern fitted kitchen, kitchen and shower room, gas central heating system, re-wired, modern floor coverings throughout. 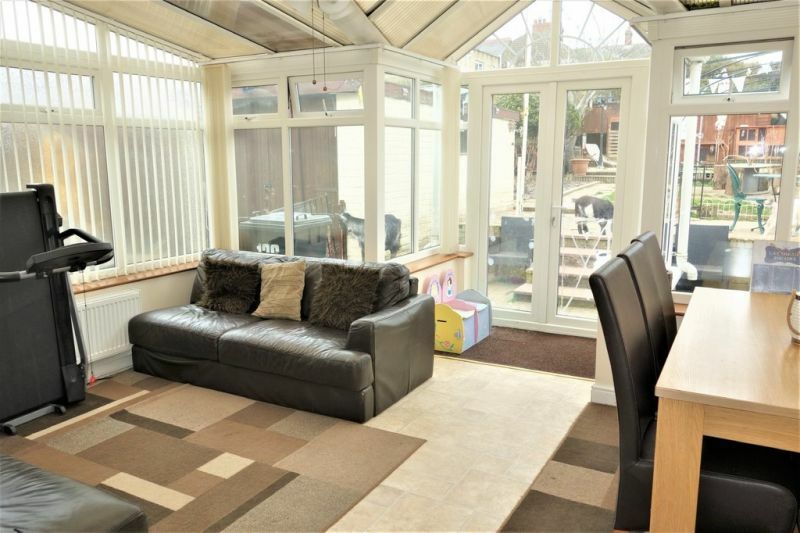 Conservatory overlooking a South facing rear garden, driveway for off road parking. Call to view this Chain free property!